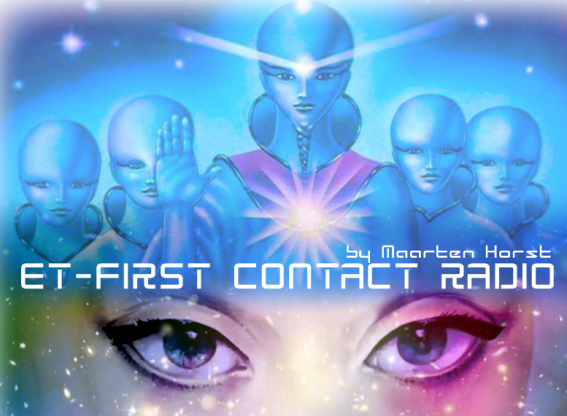 ET-First Contact Radio with Dieter Braun was a fantastic Experience. The Red Shaman, Indian in the Machine! He is a huge draw! Dieter Braun (Indian in the machine) is a 43 years young “free spirit”, and is a mixed blood of Cree (Sturgeon Lake Cree Nation), and German ancestry. Dieter has two degrees from the University of Saskatchewan (Food Chemistry and Masters in Business Administration), and has taught at Business Administration at Saskatchewan Indian Institute of Technologies, Saskatchewan Indian Federated College, and Peter Ballantyne Cree Nation. 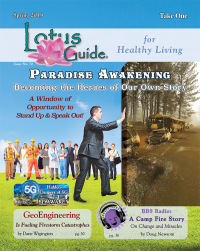 About 8 years ago, Dieter cashed in his RRSP’s from his cushy teaching gigs, and was spiritually guided to become a spiritual messenger and healer, and in the process became one of Canada’s top “infamous” internet bloggers. Dieter’s one blog, ”Listen To the Red Shaman 2012″ (indianinthemachine.wordpress.com) has higher internet ranking (https://www.alexa.com/) than both the canadian Assembly of First Nations, and Federation of Saskatchewan Indian Nations… not too shabby for one “crazy indian” with no government funding or support. 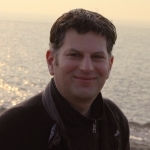 Dieter has recorded numerous CDs, played his spirit music at numerous concerts, festivals and gatherings, self-produced over 145 youtube videos. 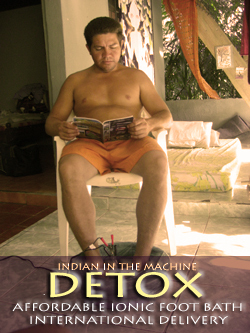 Dieter’s ten “Indian in the machine” websites reach 150000-250000 page views a month touching upon a wide range of subjects that many people, organizations, and media, are afraid to go public, including: chemtrails, modern day genocide strategies, mainstream conspiracies and coverups, Sananda (“Jesus” from the bible), messages from the Heavenly Hosts, Haarp weather modification, Sky elementals, UFO cloudships, Galactic Federation of Light, illuminati, ufos, extraterrestrial visitations, Archangels, Ascended Masters, and so on. Dieter manufactures ionic foot bath plates in Saskatoon Saskatchewan for international delivery, and has assisted thousands of people all over the world to “detox from the modern world”, to remove radiation and heavy metals from the body which contribute to cancer, and to prepare ourselves spiritually, physically, mentally and emotionally for the end of 2012 and the Golden Age of Aquarius. Dieter currently lives in Mexico, and will be returning to Canada in the spring 2012, for healing work, recording music, drum-making, ceremonies, and drum circles in Red Deer, Banff and other western Canadian and international locales. Dieter is living proof that living with passion, will and spirit, and sticking with what his heart tells him is the truth, a person can accomplish the ‘impossible’ and make much of it, possible. Dieter’s message to the world with a special nod to his indigenous worldwide family is to “keep shining your light, and go where the truth and your joy are, no matter what others around you are willing to believe… after all is said and done, the truth and love will remain”. 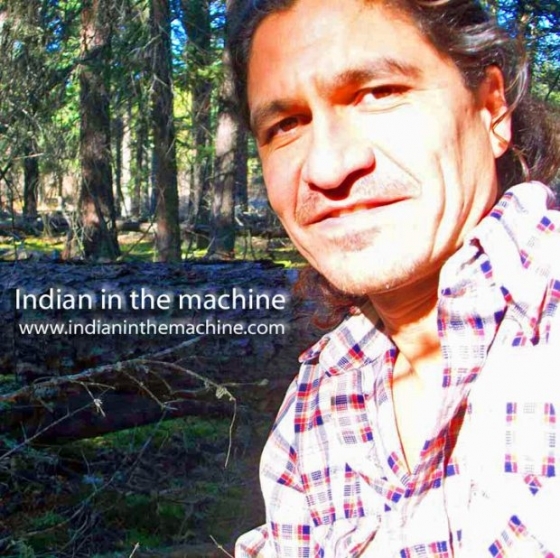 Indian in the machine bio: Dieter’s one blog, “Listen To the Red Shaman 2012″ (indianinthemachine.wordpress.com) has higher internet ranking (https://www.alexa.com/) than both the canadian Assembly of First Nations, and Federation of Saskatchewan Indian Nations… not too shabby for one “crazy indian” with no government funding or support.